Fun Football is all about Boys and Girls of All Ages just playing football and having fun. No coaching, light refereeing and just small sided games between 9:30am – 10:30am every Sunday. 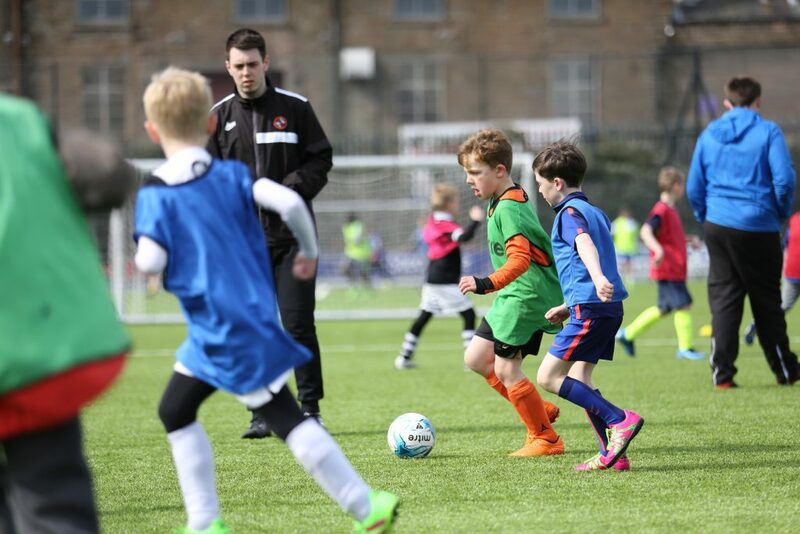 It’s ideal for children that play football on a Saturday or perhaps have other commitments which mean football on a Saturday isn’t possible. Second family membership = half price!